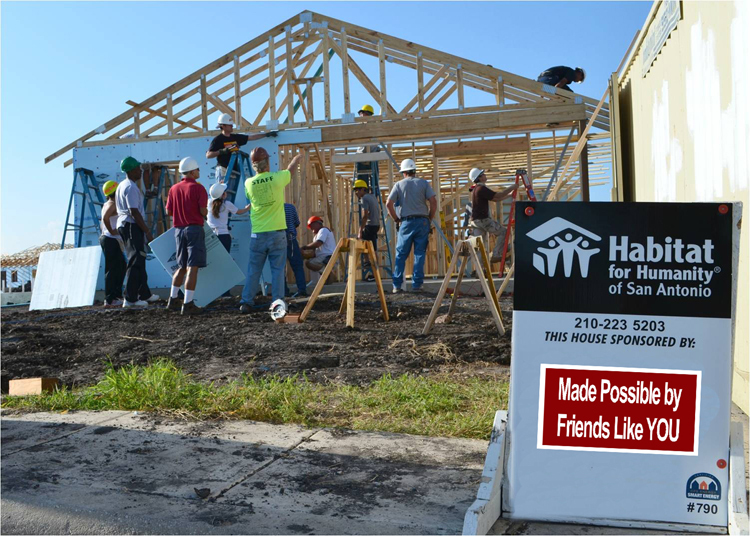 Habitat for Humanity of San Antonio is an ecumenical Christian non-profit housing organization working in partnership with God's people in need to build decent and affordable houses without interest or profit. 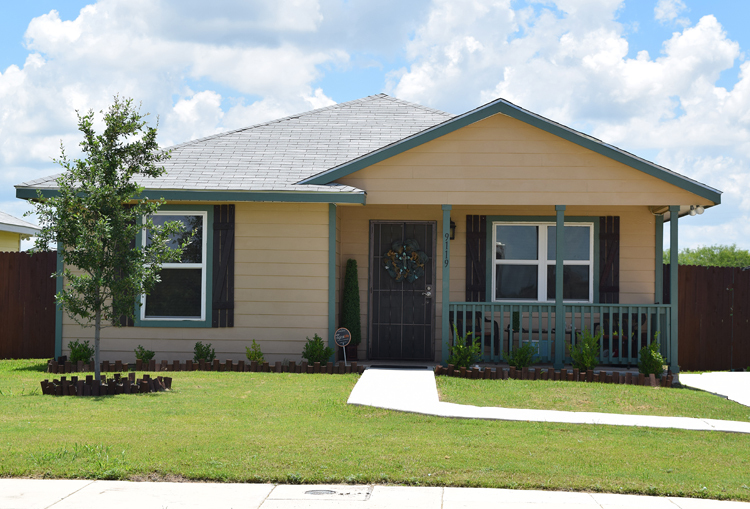 Through our home buying program we partner with hardworking, low-income families in need, and help them build affordable homes for themselves and their families at no interest and no profit. 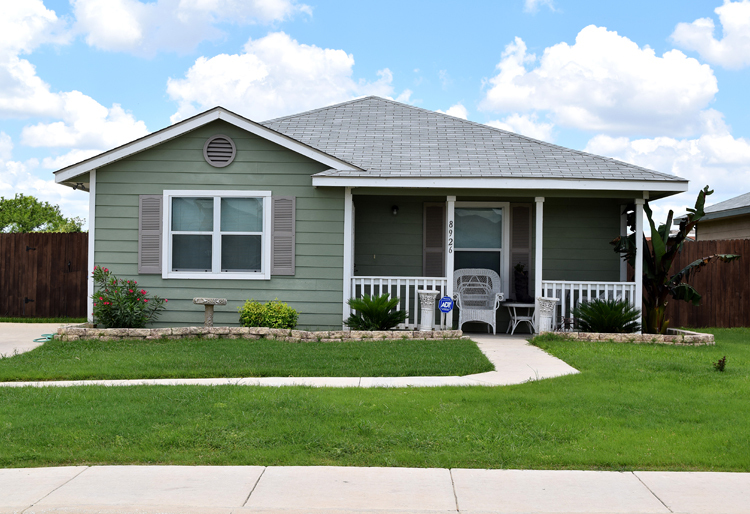 Habitat’s program supports the SA2020 vision because we are building hope, community and successful children to benefit from the stability homeownership provides. 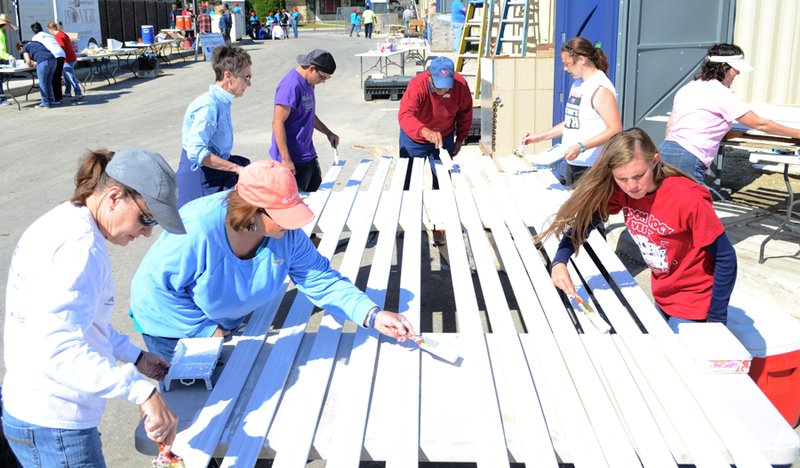 Construction is made possible by the labor of our homeowners working side by side with dedicated volunteers, defining what it means to give a hand-up – not a handout – to a neighbor in need. Habitat’s comprehensive home ownership readiness training emphasizes budgeting, family social services, home maintenance, conflict resolution and life skills – all of which arm our families with the tools to become successful homeowners and active community members.